Worldwide icon-chevron-right North America icon-chevron-right United States icon-chevron-right California icon-chevron-right Los Angeles icon-chevron-right Time is running out! Here's how to get tickets for the Time Out Bar Awards. Time is running out! Here's how to get tickets for the Time Out Bar Awards. 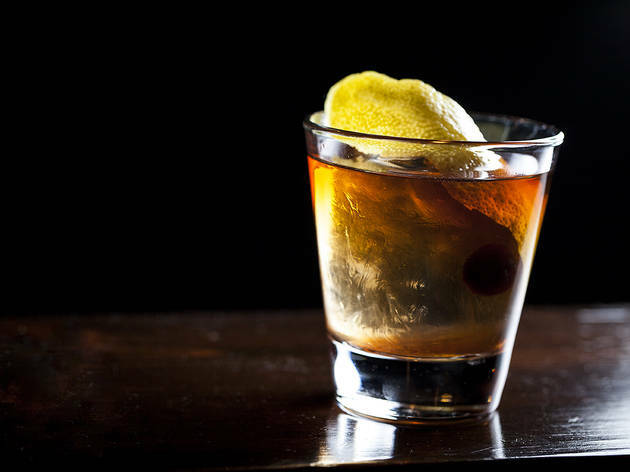 Help us celebrate LA's best bars and bartenders at our inaugural Bar Awards. Yup, there's an open bar. It's almost here—the Time Out LA Bar Awards, celebrating the best of LA's bar industry with a night of drinking, dancing, giveaways and plenty of shenanigans. Tickets are flying off the shelves—er, being purchased off Eventbrite—but there's still time to secure your spot at this exclusive event featuring our city's bar industry heavyweights. Tickets include access to the awards at the Theatre at Ace Hotel, a gorgeous setting where you'll be one of the first to find out who won in each of our seven award categories. The night includes an open bar with custom cocktails, Peroni beer and Tito's Handmade Vodka, along with passed hors d'oeuvres, a DJ, entertainment and a swag bag filled with bar essentials. 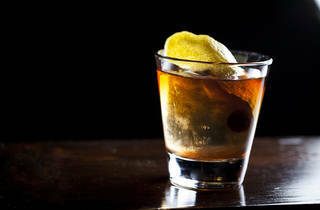 Oh yes, and there will be giveaways, too, with prizes like a gift certificate to some of LA's outstanding cocktail bars. Is it going to be the best Monday night you've had in a while? Probably. More importantly, you'll be able to celebrate with the Bar Awards nominees and their industry colleagues, raising a glass to the men and women who get you hammered, or at least a little tipsy, on a weekly basis. Cheers to that! Time Out LA's Bar Awards take place on Monday, May 23, from 7-10pm at the Theatre at Ace Hotel. Tickets can be purchased here.